Master of Science degree with strong focus on chemistry and engineering. + Outlining and performing experiments to characterize metal organic framework (MOF) materials, amongst other catalytic materials. This characterization includes experimental work, performing adsorption and reaction tests (e.g. on a Micromeritics equipment), determining active sites etc… as well as the mathematical analysis of the ac-quired data, i.e., unraveling the ongoing reaction mechanisms. + The goal of the project is to develop optimal types of MOF for esterification, transesterification, Knoevenagel and/or metathesis reactions. An important (industrial) innovative aspect of the research is the qualification and quantification of reaction products distribution in order to link measured catalytic properties to final products. Turn-over rates, using active sites, will determine state-of-the-art materials in their catalytic performance. + You assist your supervisor in teaching undergraduate such as Process Engineering and Chemistry courses at Ghent University Global Campus, Korea. + You have an excellent academic track record, an excellent command of English (a minimum score of 80 on the TOEFL iBT test), and good academic writing and presentation skills. + Last application date: the vacancy remains open until a suitable candidate is found. A first evaluation of the received applications will be done on February, 28, 2019. + Contract: 1 year contract, renewable (max. 4 years). + Degree: Master of Science degree with strong focus on chemistry and engineering. + Vacancy type: Academic Assisting Staff. + Starting date: April, 1, 2019. 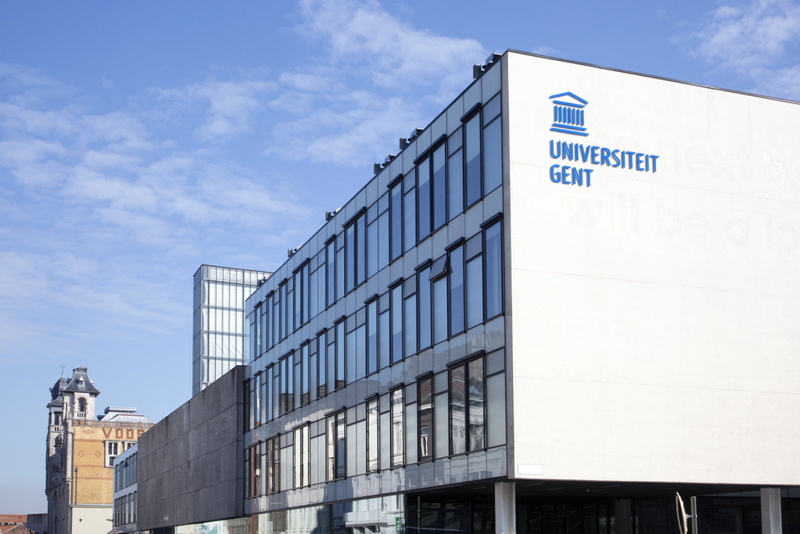 + Applications should be sent no later than February, 28, 2019 by email to gugc_hr@ghent.ac.kr and Philippe.Heynderickx@ghent.ac.kr with application and motivation letter, CV, copies of degrees, and an overview of the study results attached. Please use as subject: 201901-PMH-MOF and both addresses are mentioned in 1 mail. + Please merge all documents into one PDF file. A PDF version of the master's thesis might be requested in a later stage.